In the episode, Hasan Minhaj -- an American-born Muslim of Indian descent -- lashed Saudi Arabia after the killing of Washington Post journalist Jamal Khashoggi in the Saudi consulate in Istanbul. In the episode of "Patriot Act with Hasan Minhaj," the American-born Muslim lashed Saudi Arabia after the killing of Washington Post columnist Jamal Khashoggi in the Saudi consulate in Istanbul. "We strongly support artistic freedom worldwide and removed this episode only in Saudi Arabia after we had received a valid legal request -- and to comply with local law," a Netflix spokeswoman said in a statement. British newspaper the Financial Times said Netflix's action came after the kingdom's Communications and Information Technology Commission said the episode violated the cybercrime law. Karen Attiah, Khashoggi's editor at The Washington Post, said Netflix's action was "quite outrageous." The episode can still be seen in other parts of the world -- and in Saudi Arabia on YouTube. 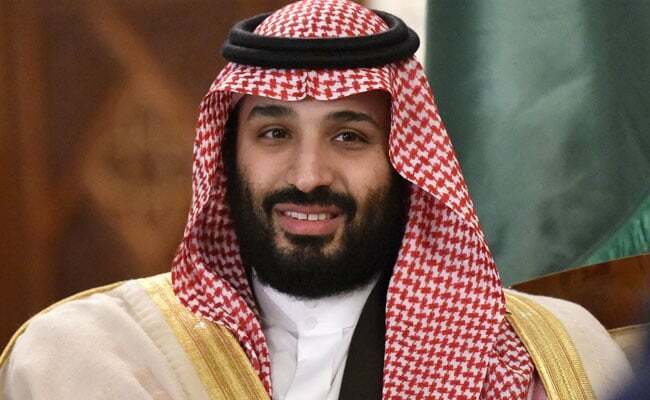 In October, the press freedom watchdog group Reporters Without Borders ranked Saudi Arabia as 169th out of 180 countries for press freedom, adding that "it will very probably fall even lower in the 2019 index because of the gravity of the violence and abuses of all kinds against journalists." After releasing its annual study of global internet freedom, another watchdog, Freedom House, said in November that Saudi Arabia was among those employing "troll armies" to manipulate social media and in many cases drown out the voices of dissidents. Minhaj, 33, has seen his profile rise steadily. His routines combine personal history and pointed political commentary wrapped in edgy topical humor. In 2014, he became senior correspondent on Comedy Central's popular "The Daily Show," and in 2017 was the featured speaker at the White House Correspondents' dinner. "Patriot Act" debuted in October 2018.